Is a green light always a signal to go? 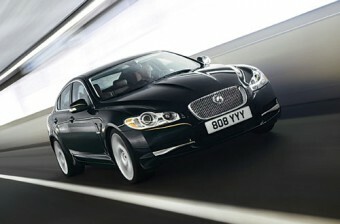 When you are next approaching a junction with traffic lights, ask yourself what a green light means. If your answer is go, you are only half right. With low-CO2 green motoring high on all agendas since the introduction of the Government’s new CO2-based motor taxation system in July, Citroën has announced the addition of two more accolades to its already long list of environmental awards. Land Rover Ireland sponsored the Land Rover Premier Handicap as part of the Autumn Racing Festival at the Curragh Racecourse last weekend. The inaugural Land Rover Premier Handicap took place on Saturday, the first day of the festival as part of a seven race programme featuring the Irish Field St Leger. The race, which had a prize fund of €55,000, is run over 10 furlongs. 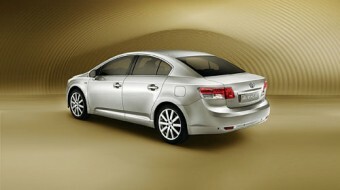 A new British-built Toyota Avensis will make its world debut next month at the Paris International Motor Show. As part of celebrations to mark the 60th anniversary of the Volkswagen Transporter, the search continues to find Ireland’s classic Transporter van, pick-up, combi, or passenger bus. The company is seeking the best example of a classic VW Transporter currently in existence here. 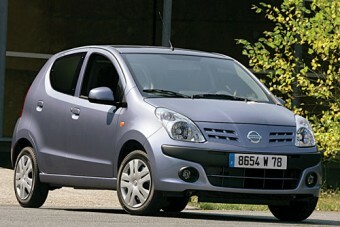 Nissan will give a world premiere of the new Pixo at the 2008 Paris Motor Show next month. 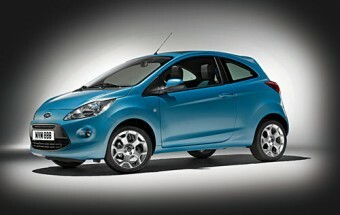 It is a new five-door, four seater mini or city car. 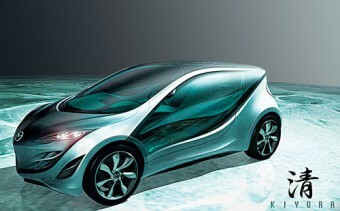 According to Maza, the Kiyora is a lightweight, next generation, urban compact concept car, and it will be revealed at the 2008 Paris International Motor Show in early October. 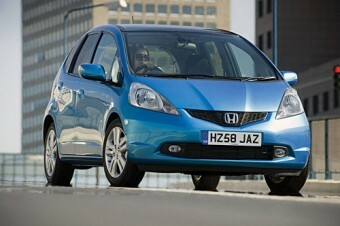 Honda tells me the new Jazz is ideal for anyone considering downsizing from the sector above. 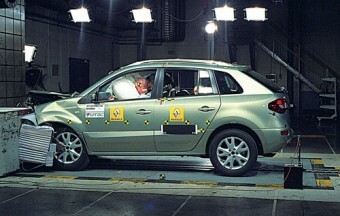 Renault Koleos is the 10th Renault model to obtain the maximum score of five stars in the Euro NCAP crash tests - a result that confirms the outstanding efficiency of the vehicle’s passive and active safety equipment. 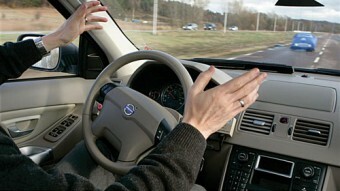 The Volvo Car Corporation’s vision is to design cars that should not crash, and its aim is that by 2020 no one should be killed or injured in aVolvo. The exciting new Ka is more conventional by the design standards of today when compared with the original model a dozen years ago, but it is fresh looking and stylish small car. 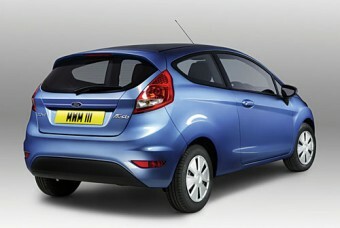 Ford's new ultra-frugal Fiesta Econetic was unveiled at the British International Motor Show last week. 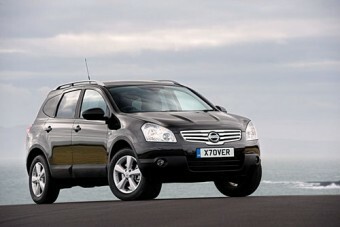 Well-known Galway main dealership, Western Motors, has announced some changes in its operations that will take effect from next January. Western Motors will cease to operate as an authorised Mercedes-Benz sales dealer from January 2009, but will continue with Volkswagen passenger car, Volkswagen commercial, and Audi franchises in both the sales and service areas. Western Motors will also continue as a fully authorised Mercedes-Benz service dealer. 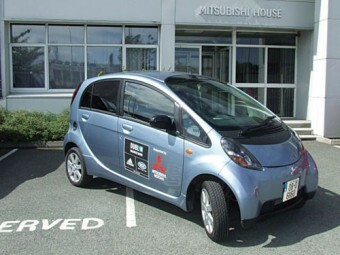 Mitsubishi Motors Ireland has confirmed its sponsorship of the 2008 Lifestyle Sport–Adidas Dublin Marathon as official vehicle of the event. 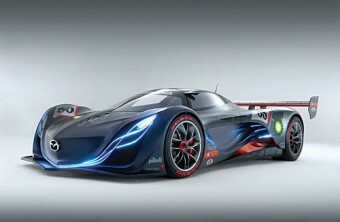 The sensational Mazda Furai concept car, which made its world premiere at the Detroit Show in January, is heading a line-up of 18 Mazda cars currently on display at the British International Motor Show. 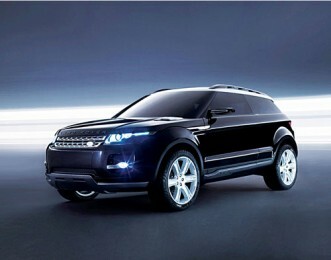 Land Rover is investing £700 million over the next five years to make its cars greener.